2/19: Armagnac Primer + Banned Movie Alert! 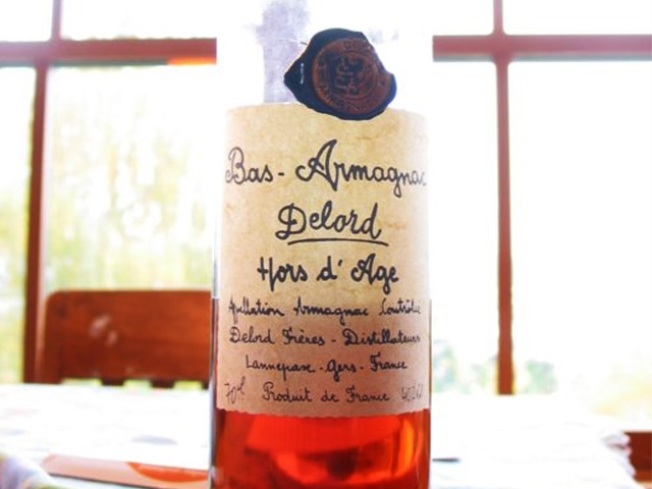 Study up on Armagnac, France's oldest brandy, with Alain Royer at the Astor Center. SIP: With the current craze for amber booze, it’s just a matter of time before Armagnac – the bourbon of France -- takes center stage. Be prepared with the Astor Center class “Armagnac: A Guide to France's First Brandy,” where 6th generation Cognac native Alain Royer will sketch the production and ageing process and offer up five different vintages from as early as 1974. 6:30PM. THERE WILL BE BLOOD: In 1979, four documentary filmmakers set into the jungles of South America to shoot a film about cannibalism. They never returned -- but oh, look, here’s some footage they shot. Long before “Blair Witch” made the horror mockumentary form a hot property, Ruggero Deodato’s “Cannibal Holocaust” managed to get itself banned pretty much everywhere. Even now, playing at the Sunshine at midnight, no-one under 18 is admitted. It’s that grisly. Needless to say, you should totally go. 12AM; also on Saturday.